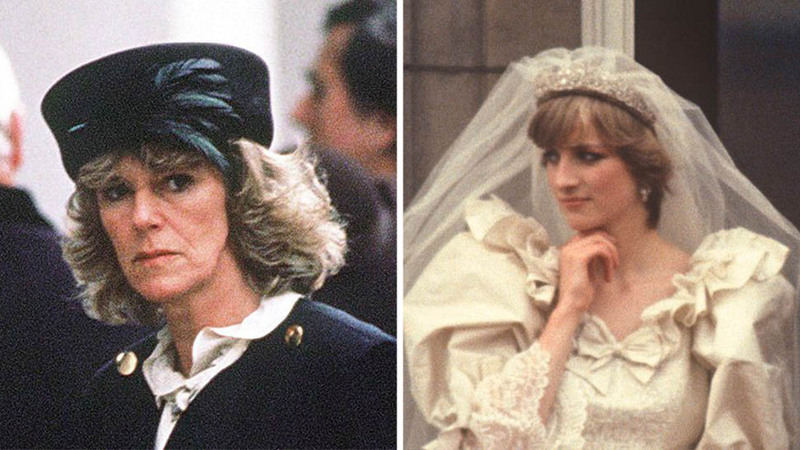 The Duchess of Cornwall has started to recycle her outfits. 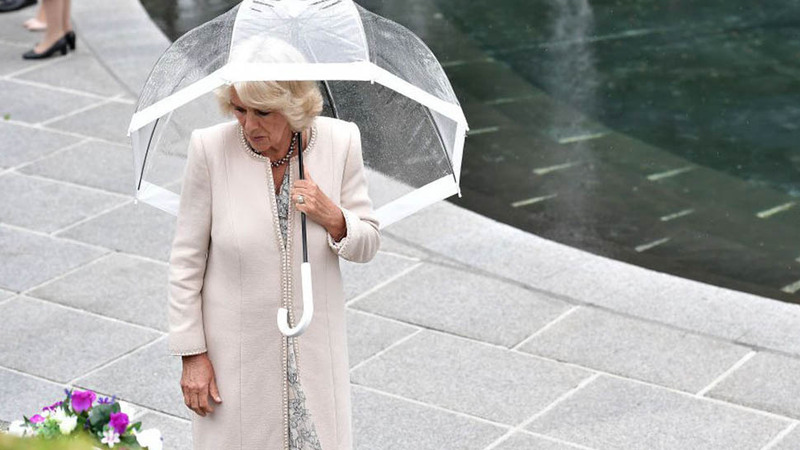 While some members of the royal family—the Queen, and the Duchess of Cambridge in particular—wear vibrant colors to stand out from the crowd, the Duchess of Cornwall tends to favor a more subdued color palette. 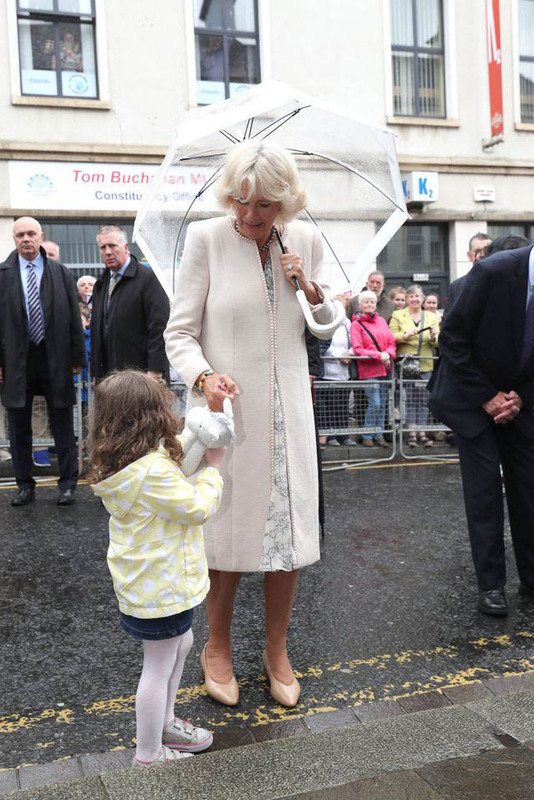 Camilla often opts for dresses and coats in cream or pastel shades with simple patterns and minimal detail. 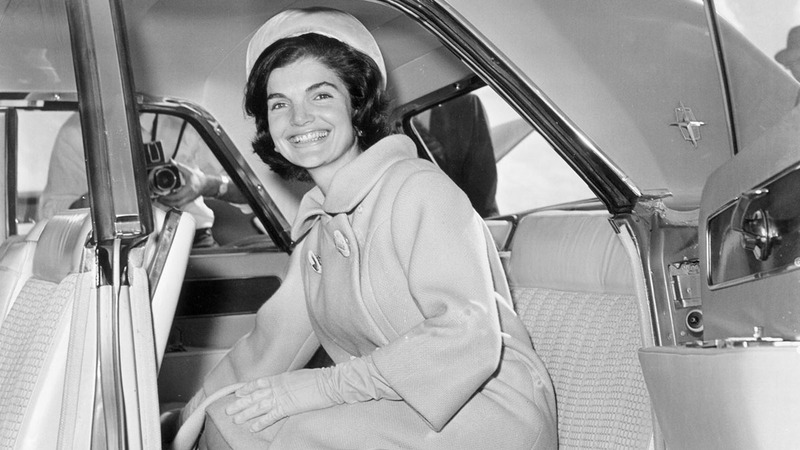 But recently, it appears she's been taking style cues from Duchess Kate. 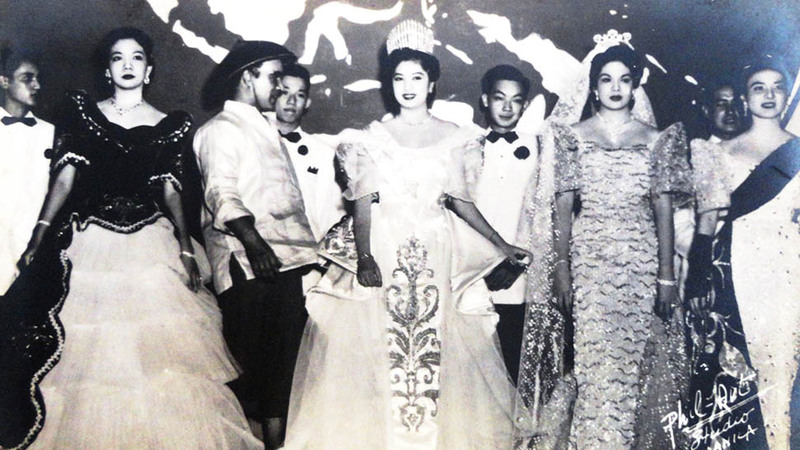 No, she isn't all of the sudden wearing bright red, but rather, she's recycling her wardrobe. 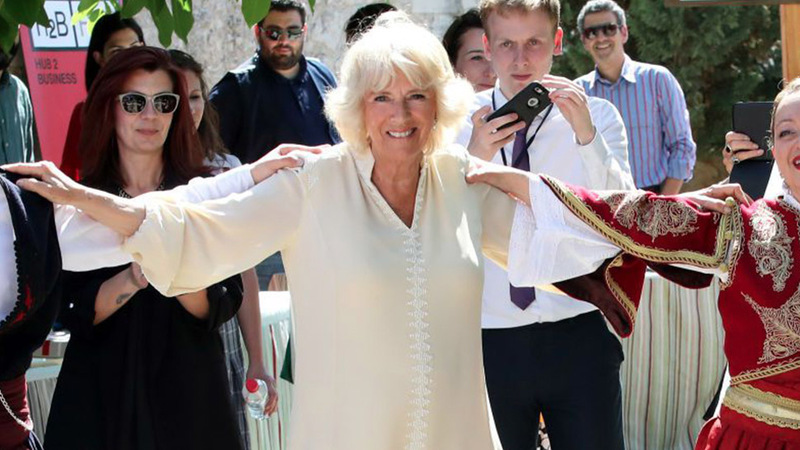 While traveling to Northern Ireland with her husband, Prince Charles for a royal visit, Camilla was seen re-wearing an outfit she first wore just under a week ago. The recycled ensemble, which features a printed ivory dress, an off-white coat, and tan heels, is exactly the same all the way down to her shoes. The only difference is that she swapped out a gray purse for a bubble umbrella and added a necklace. Here she is in the outfit on June 7, 2018 while attending the Royal Cornwall Show in Wadebridge, England. 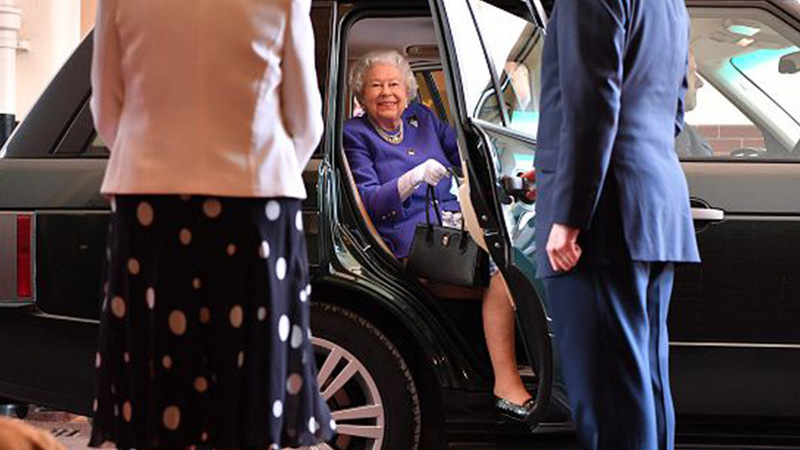 Camilla Parker Bowles in the outfit for the first time. Below you can see her outfit from today, which she wore to an event in honor of the 20th anniversary of the Omagh bombing in Omagh, Northern Ireland. 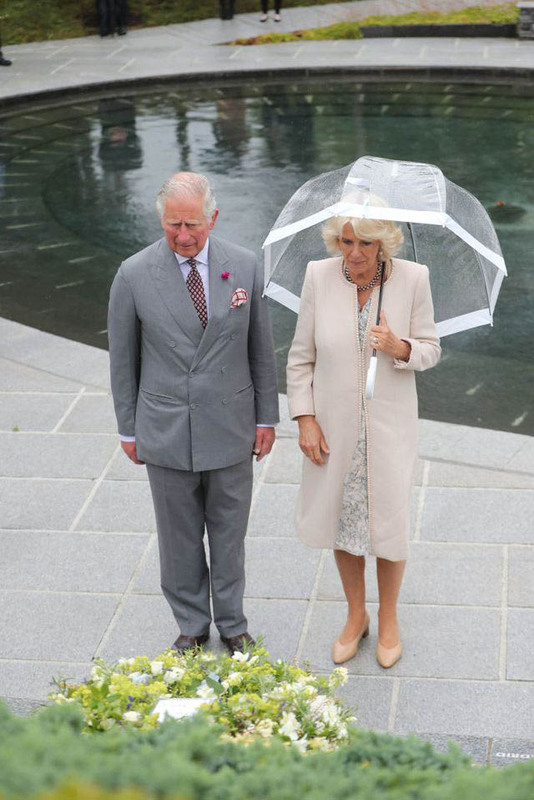 Camilla Parker Bowles looking chic in the same outfit she wore just under a week ago. 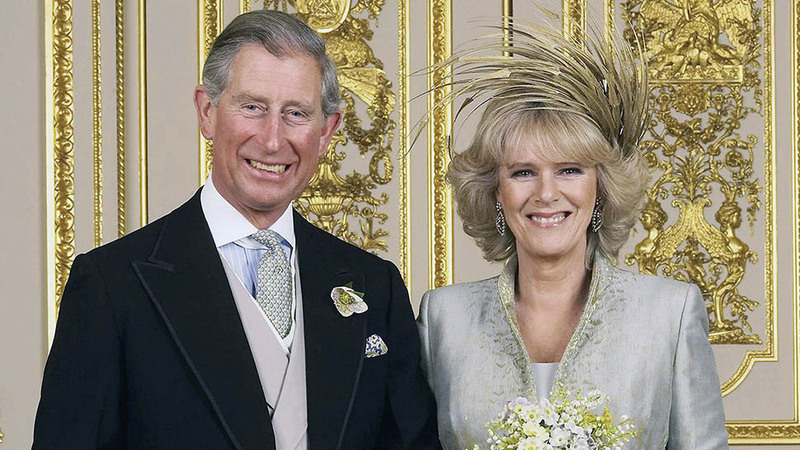 Camilla Parker Bowles and Prince Charles attending an event in Northern Ireland. Duchess Kate is known for wearing certain pieces in her wardrobes more than once, as was the late Princess Diana. It seems like Camilla is finally on-board with the fact that if you love an outfit enough, it's more than okay to wear it again. The Duchess of Cornwall and Prince Charles arrived in Northern Ireland yesterday and will continue their travels there until Friday.